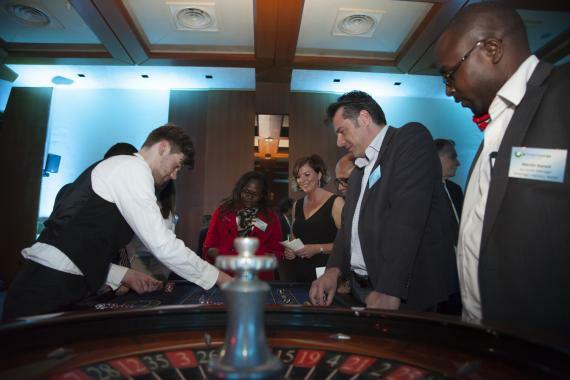 Due to popular demand, we will be hosting another Casino Night on Sunday 23 April 2017 so that PCN Members can mix business with pleasure during their trip to Breakbulk Europe. 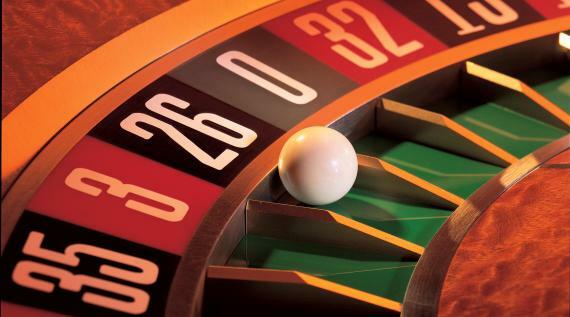 The venue is the Lindner Hotel & City Lounge (currently #1 of 70 Hotels in Antwerp on TripAdvisor), situated close to Antwerp’s stunning cathedral-style main station and in the famous diamond quarter (see location). 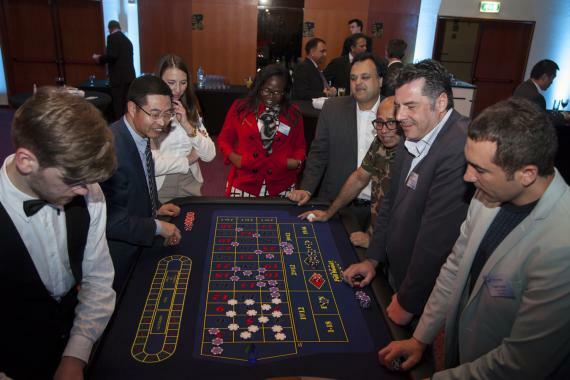 Our Casino Night will be held on the 12th Floor with its own bar, bathrooms, terrace and a great skyline over the city of Antwerp. Our event will start at 18:00 when guests will be welcomed with a glass of Prosecco. 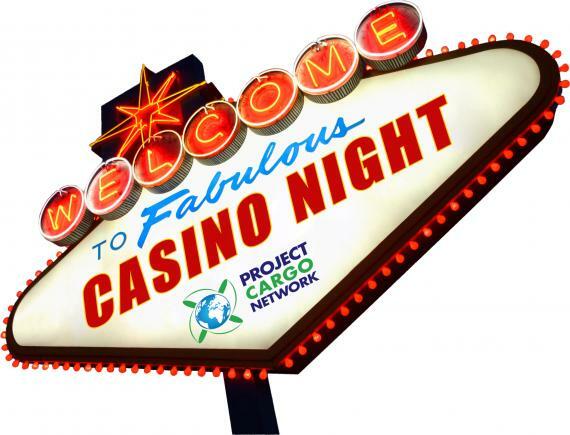 We will then experience the fun and excitement of the casino with personalised PCN Dollar Bills! 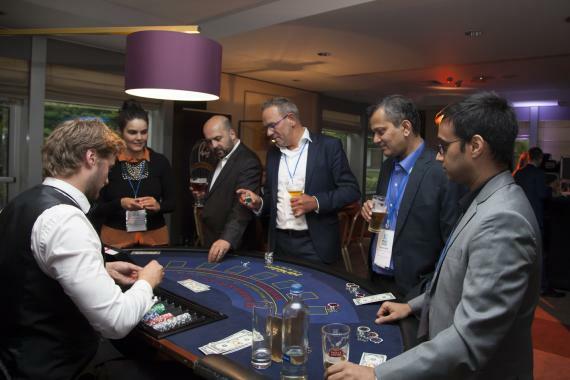 Professional croupiers will be on each table to explain the games and the evening will include a delicious 3 course Mediterranean style buffet accompanied by beer, wine and soft drinks. This FREE event is open to PCN Members only. Register here.